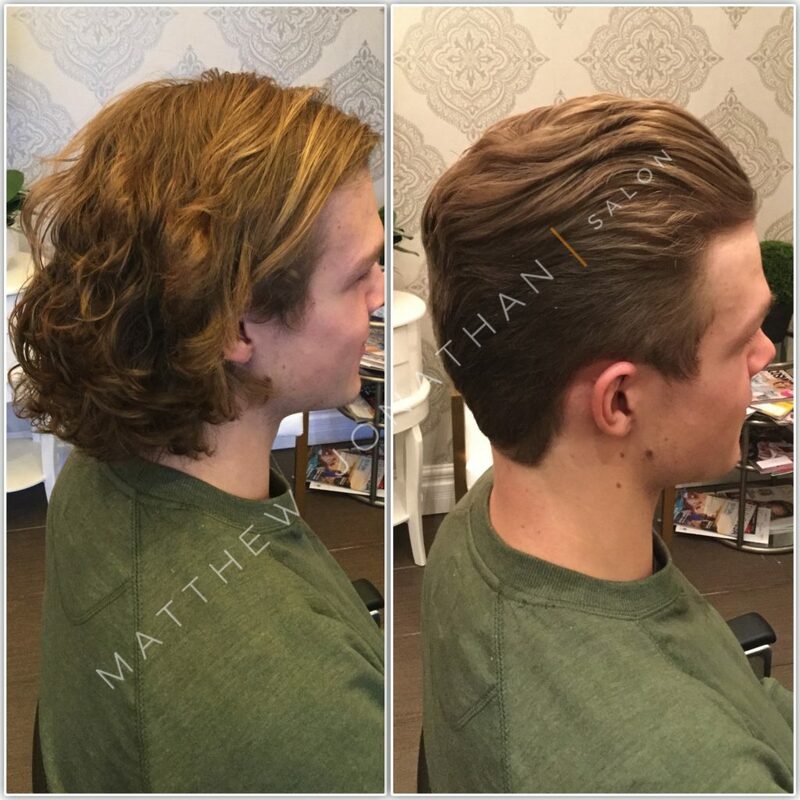 Before becoming a member of Matthew Jonathan team, Roman has enjoyed working with clients at a Salon in the heart of Yorkville. For nearly four years, he has been also involved in a variety of promotional work on fashion shows, live TV events, video productions and charity benefits. 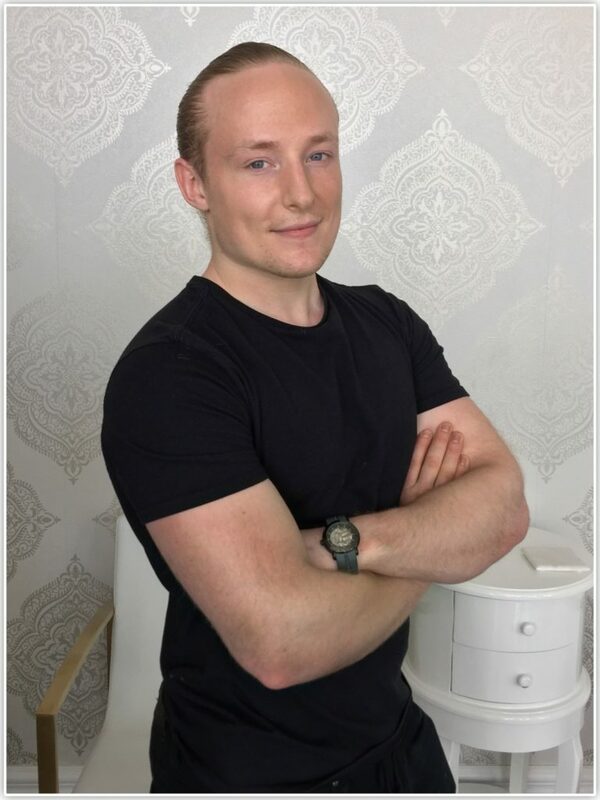 Roman is passionate about making each client look and feel beautiful and self confident by offering Tailored Service and Treatments and practical advice on easy maintenance. 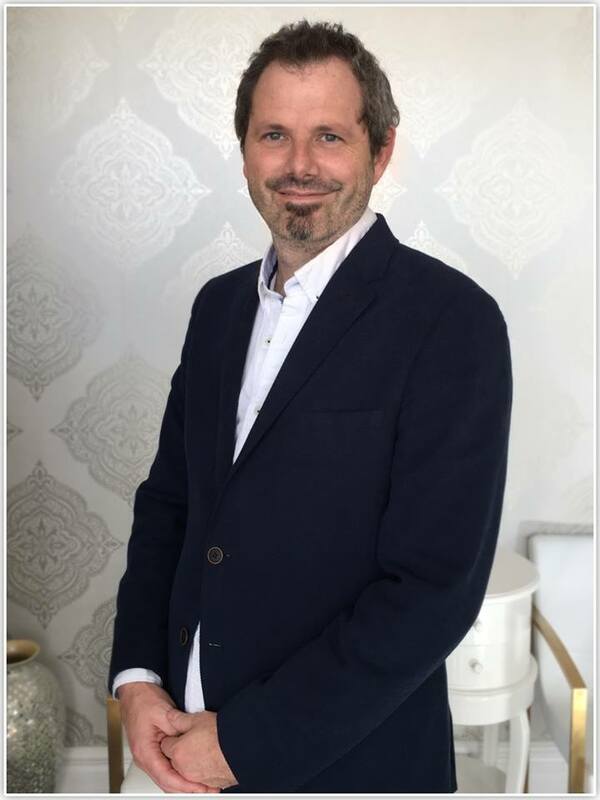 He is devoted to creating a relaxing, enjoyable and comfortable atmosphere, ultimately providing an empowering experience for each guest. You know how your hair looks right after leaving the barbershop or salon? It probably looks perfectly styled, with each strand in just the right place. Problem is, most guys have a hard time recreating that style at home in the bathroom mirror. 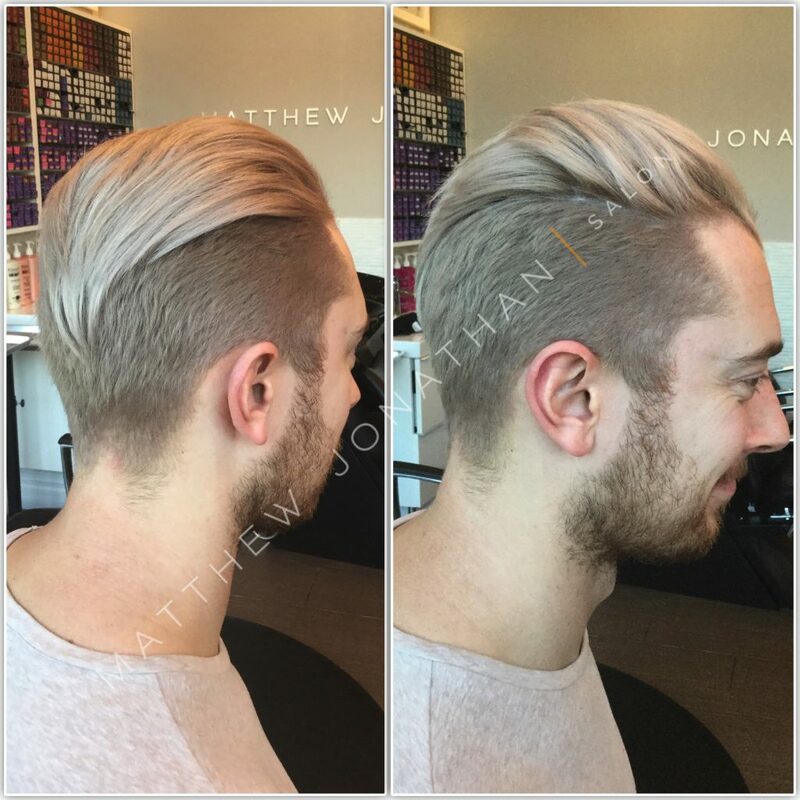 We have amazing Kerastase products here for our MJ Gents. 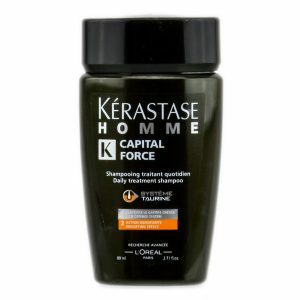 To keep your hair looking salon fresh anytime of the year we suggest going with our Kerastase Homme Capital Force Shampoo. Its a refreshing, thickening shampoo that helps maintain the vitality in all men’s hair. 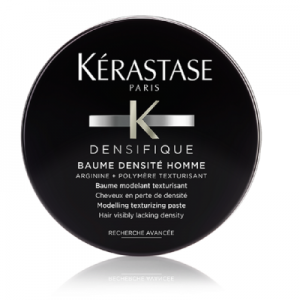 After your hair has been throughly washed and towel dried, we love using our Kerastase Denifique Baume for men. It our top choice in modelling texturizing paste and holds all day while hair feels soft to the touch. Mixing these into your every day routine will have you looking your best day in and day out. 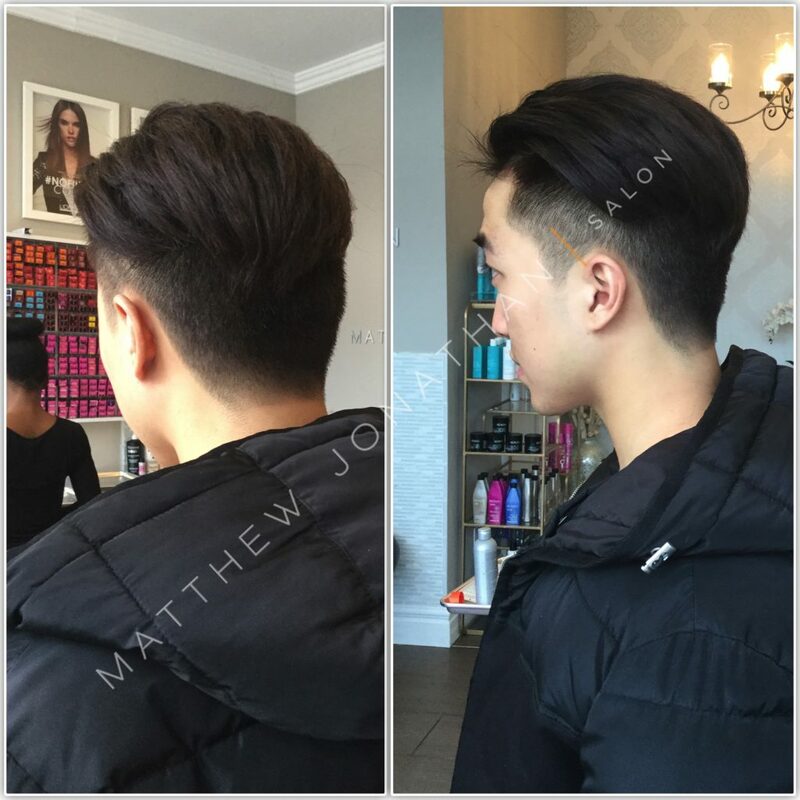 Men’s cut and style by Roman here at Matthew Jonathan Hair Salon, Oakville, ON.